Training for dental nurses incorporates both theory and practical works and can be done either on a part-time or a full-time basis. Most of the NHS dental nurse training programs allow for such flexibilities to make it as convenient as possible for a majority of the candidates. 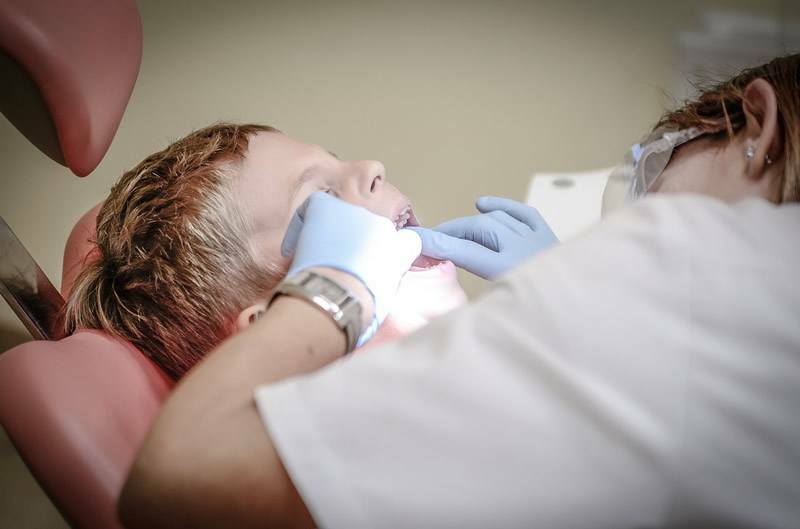 For the candidates who opt for a full-time course, you will be expected to do placement work in a recommended setting, which can be an NHS organisation or a private dental practice. The training for this route normally takes between 12 and 18 months. It is also important to have in mind that for you to maintain your registration, you must do a minimum of 150 hours of continued professional development for a period of five years. Note: We at A-Z Training Centre has regular dental nurse training going on. Please check this link https://a-ztraining.co.uk/courses/ for upcoming training and admissions. Nice information for Dental Nurse Training Courses. Keep it up. Look forward to reading more articles. Good job.